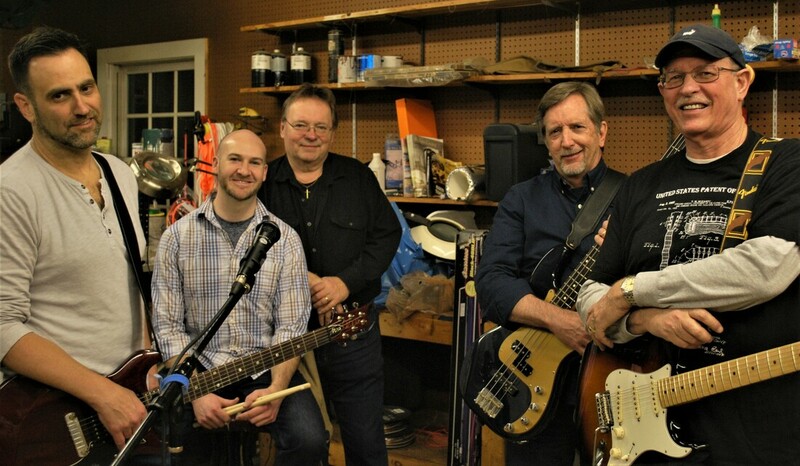 For the 10th time, SHOP FARRAGUT and the Town of Farragut will host the next version of one of the most exciting evenings eagerly anticipated every year. 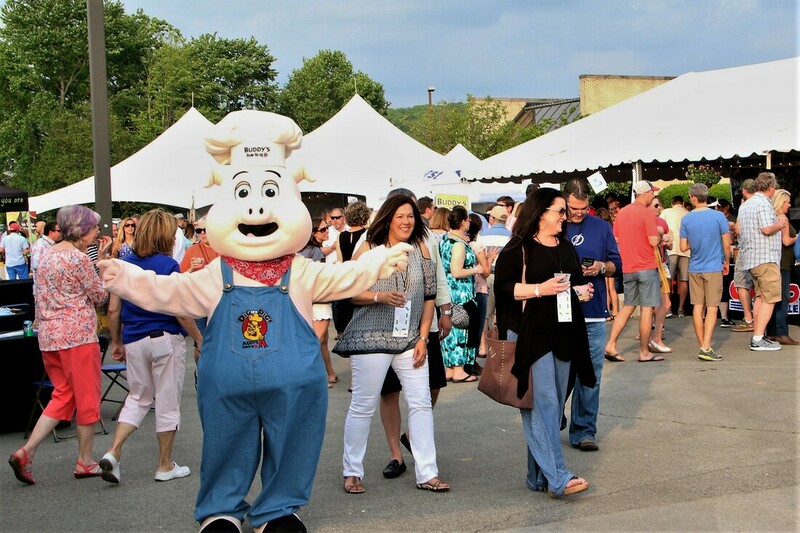 THE TASTE OF FARRAGUT, (formerly the Farragut Food and Wine Festival), has proved to have a regional draw of more than 1,000 food and fun lovers. This event is presented this year by Tennova Healthcare’s Turkey Creek Medical Center, Farragut’s hometown hospital. It will be held Friday, May 3rd from 6:30-9:30 pm at 11240 Kingston Pike, (across from Farragut High School). Additional support comes with the help of a dozen area businesses including major sponsors, SouthEast Bank, MINI of Knoxville, TDS Telecom, Sitel, TN Bank, Pinnacle of Turkey Creek, Milestone Event Center and EXIT Realty. Media sponsors include B97.5FM, the Farragut Press, i105.3FM WFIV and the Bingham Group. WVLT Television will be broadcasting live from The Taste that evening! An impressive line-up of food providers is committed to bringing the best culinary delights to this annual event. The list includes; Seasons Innovative Bar & Grille, Newk’s Eatery, The Cutting Edge Classroom, Jet’s Pizza of Farragut, First Watch Café, The Juice Bar, Buttermilk Sky Pie Shop, Clean Juice, Don Delphi’s Pancakes & Restaurant, Blaze Pizza, Water Into Wine, Big Kahuna Wings, Longhorn Steakhouse, Clean Eatz, Buddy’s BBQ, NHC Cavette Hill, Tropical Smoothie Café, The Blue Heron Restaurant, Dunkin’ Donuts and Zaxby’s of Turkey Creek. ​Community Sponsors will have promotional booths with information and goodies. You can visit representatives from TVA Employees Credit Union, HIS Security, First Utility District, Josh Hemphill State Farm, ONYX Auto Spa and HomeTrust Bank. In addition to enjoying the food and beverage you will learn about are businesses such as JC Penney, International Flair Jewelers, Staybridge Suites, Hampton Inn, Visit Farragut, AT&T Mobility Services, Clean Bins, Maid Brigade, Ease Into Life, Parrott Aquatic, Edward Jones, 865 Candle Company, TreadHard, Gettysvue Country Club and Hudson & Harper Designs. Knoxville’s premiere Distributors of our favorite adult beverages will provide tastes of the best currently hitting the Market! Treat your taste buds with wine and spirits samples from Lipman Brothers, Best Brands, Knoxville Beverage, Empire Distributing and new this year, Quintessential Wines! The popular beer lounge featuring beverages from The Casual Pint of Farragut and Mind Yer P’s and Q’s will return once again. Live entertainment will be provided all evening long by ROUND 2 recreating the sounds of the 70’s, 80’s, 90’s and beyond. (https://www.facebook.com/Round2Knoxville/) There will be plenty of room to dance the night away! Additionally, the exclusive “VIB,” or “Very Important Bites,” experience is back this year. As a very important supporter of the Festival, your $75.00 ticket gets you access to the separate V.I.B. Tent with seating limited to 100. Already THE SHRIMP DOCK has committed to a fine appetizer! Morrison’s at Tennova Healthcare will provide a super healthy salad option. WATER INTO WINE will create their favorite Meatloaf, Apple baked pork loin, Garlic mashed potatoes and sautéed veggies. Dessert is a triple threat surprise being provided by Berrylicious Bouquets! You will be treated to this four-course offering provided by separate Chefs! Chef’s will be on hand to explain their dish as it is being served by Festival volunteers. A separate beverage expert will pair each course with an appropriate adult beverage giving the background information to their choice and your palate’s reaction! V.I.B. Patrons will have access to all the other Festival offerings, too! General admission tickets are $30 for adults (if purchased in advance) or $35 if purchased at the gate. VIB seats are limited to the first 100 sold and are $75. Admission for children under 12 is $10 in advance or $15 at the gate, with children under 5 free. All patrons will leave THE TASTE with a goody bag of offers, discounts and items from area businesses. Tickets will be exchanged on-site for punch cards giving attendees a record of their samplings throughout the Festival night. Finally, THE TASTE has many VOLUNTEER OPPORTUNITIES! Receive complimentary admission and a Festival T-Shirt for a few hours of your valuable time! 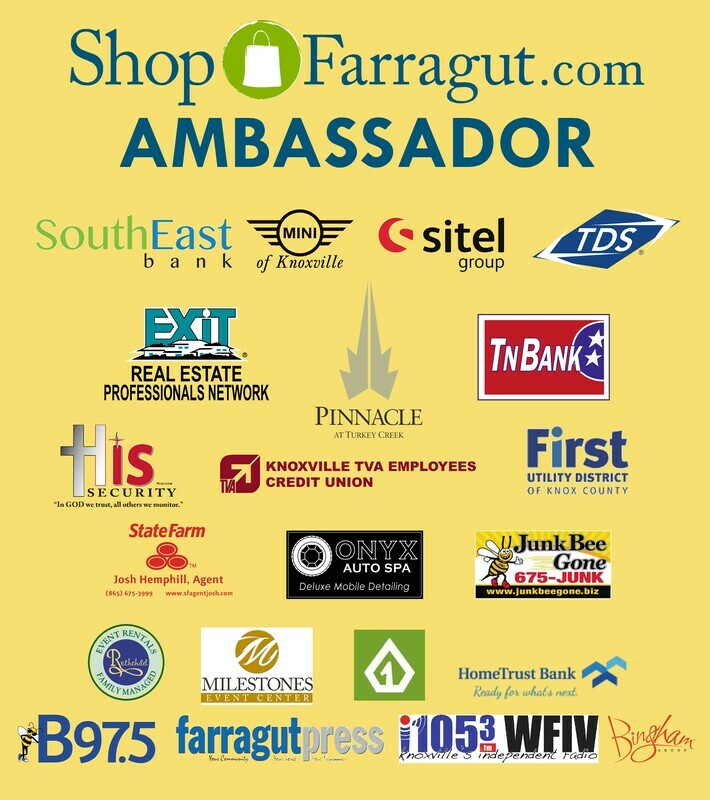 Contact us info@farragutbusiness.com. ​A VERY SPECIAL THANK YOU TO OUR EVENT SPONSORS! THIS EVENT WOULD NOT BE POSSIBLE WITHOUT THEIR COMMITTED SUPPORT OF DOLLARS, PEOPLE, TIME AND ENERGY!